Was the Forbidden Fruit an Apple? How Did Eve Know It Was Edible? 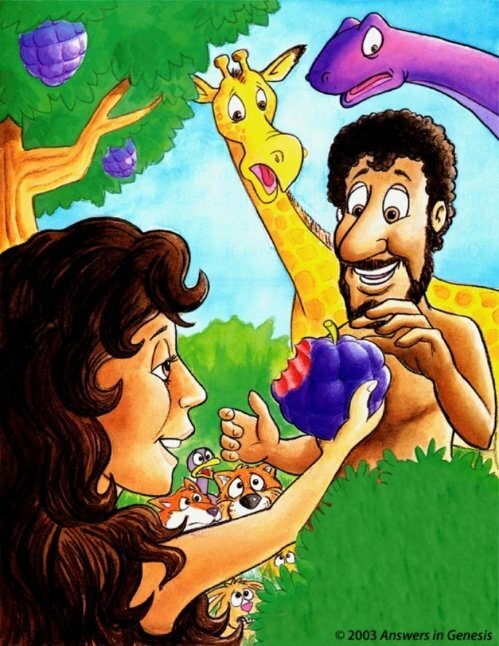 If you were to open a children’s book about Adam and Eve and read about their sin, chances are that it would say Adam and Eve ate an “apple.” Having children of my own and receiving kind gifts relating to Genesis, such as Bibles for kids, I usually have to look them over for any red flags. The confusion of this fruit with the apple may be due to the similarity of the two words in the Latin translation of the Bible, known as the Vulgate. The word evil in the tree's name in Latin is mali ( Genesis 2:17 ). The word apple in other places is mala ( Proverbs 25:11 ) or malum ( Song of Solomon 2:3 ). It seems like this similarity may have led to the confusion. In the original Hebrew, the words are not even close. The word in Genesis 2:17 for evil is rah, while the word for apples in Proverbs 25:11 and Song of Solomon 2:3 is tappuwach. Simply put, the Bible doesn’t say the fruit was an apple. Furthermore, while apples are mentioned in Scripture (e.g., Song of Solomon 2:3, 8:5 ; Joel 1:12 ), they are not mentioned in the Garden of Eden, which is where the Tree of the Knowledge of Good and Evil was located. The forbidden fruit was indeed a real fruit, but not necessarily an apple. It was the fruit that came from the Tree of the Knowledge of Good and Evil. God told Adam and Eve they could eat of every tree's fruit that had seed in it ( Genesis 1:27–29 ), and apples have seeds in them. This may be a clue that the fruit of the Tree of the Knowledge of Good and Evil did not have seed in it. This last one, which was done for children, could be used for humor as well. After Dan Lietha deliberately designed the fruit to not look like an apple, Ken Ham joked that this fruit looks rather similar to a hand grenade! This joke, which is now used by others as well, can be used as example of the truly devastating implications if eaten! Regardless, we simply have no idea what the fruit looked like and only speculation within biblical limits is warranted. How Did Eve Know the Fruit Was Edible and Desirable to Make One Wise? Some have wondered how Eve knew that the fruit was edible and, for that matter, desirable to make one wise. Let’s address this first part first. Here, Adam was commanded not to eat, and this command made it to Eve as well; albeit, she did not articulate it properly to the serpent ( Genesis 3:2–3 ). 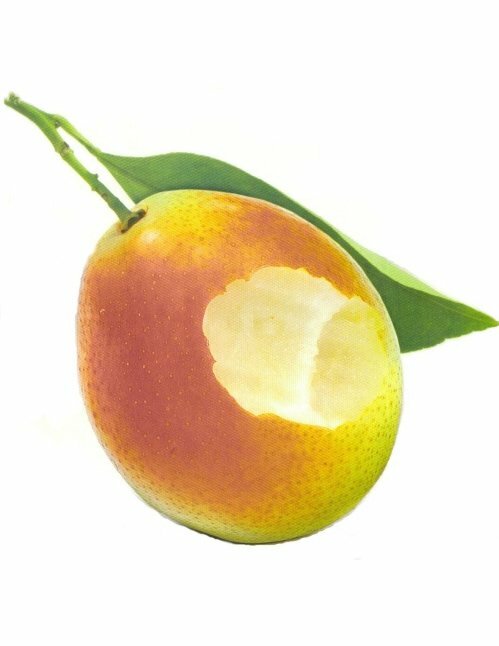 Therefore, one may assume that the fruit would be impossible to eat (inedible). Eve noticed something in Genesis 3:6 . It says that she saw that the fruit was good for food. So, she was not reminiscing about what God had said, but something else had caught her eye regarding the fruit. Keep in mind that mankind was not permitted to eat the fruit of the Tree of the Knowledge of Good and Evil, but God did not give any warning to animals. 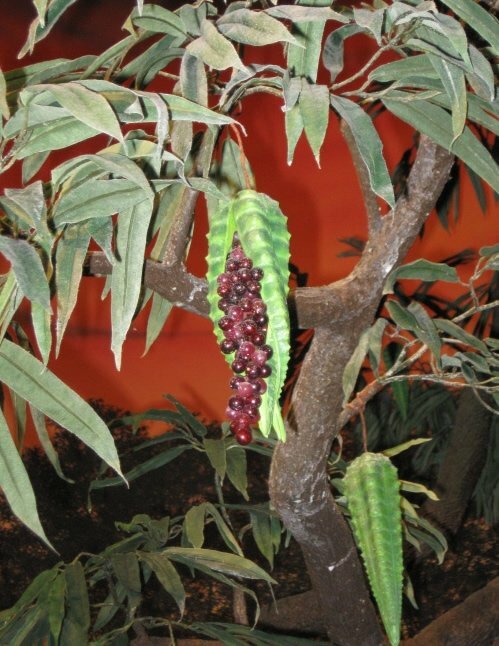 It is possible that an animal, perhaps even the serpent, took some of the fruit and ate before Eve so that she could see that this fruit was good for food. The aspect of gaining wisdom was not based on eating the fruit, but on visual acuity. Second, seeing the fruit being eaten may have been a triggering action for Eve to realize that the fruit could be eaten by them as well. This very thought process in turn could be what made her think she had gained wisdom (e.g., if an animal could eat it, then so could she and Adam). 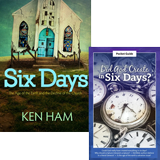 Wisdom involves acquiring knowledge (see Proverbs 8:12 ). Note that Eve didn’t have to eat to gain wisdom—or what she interpreted to be wisdom. The aspect of gaining wisdom was not based on eating the fruit, but on visual acuity. However, I would not be too strict on this, as there could be something else to this. Either way, Eve’s actions and thought processes mimicked that of James 1:14–15 . 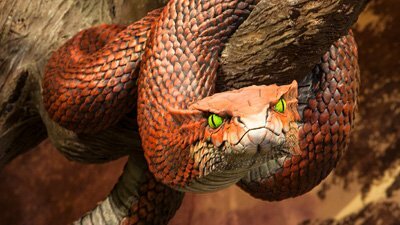 She cannot blame the serpent entirely for its cunning deception, but it was her own actions of eating that cannot be ignored—and the same with Adam ( 2 Corinthians 11:3 ). So, we should learn that we too should not be deceived, which is why checking things against Scripture and viewing the Scriptures as the authority should be the goal of any Christian ( Acts 17:11 ). Previous Article Was There Pain Before the Fall? 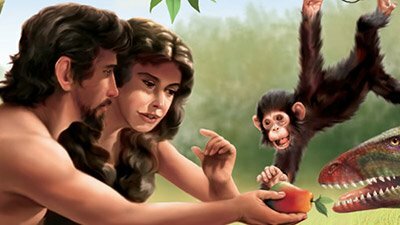 Next Article Why Were Eve’s Eyes Not Opened Until Adam Ate? Did Humans Really Evolve from Ape-Like Creatures? Could 2 People Populate a Planet to 7 Billion People? The World Book Encyclopedia, Volume 1 (Chicago: World Book, Inc., 1990), 570. Considering that Adam and Eve were preprogrammed with language and knowledge so that they could immediately converse with God, they may have known right from the start that the fruit was edible. Though, I would leave open the possibility that this was some of the knowledge that they didn’t need; and hence, not programmed into them. 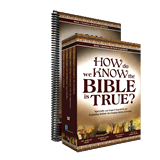 After all, they did not possess all knowledge, like God does ( Colossians 2:3 ).